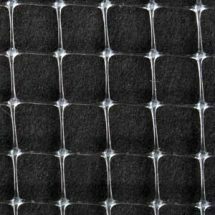 Our premium grade non-woven netting made of 100% polypropylene. The 8′, 9′ and 10′ rolls are folded. Ideal for wet/damp spray installations.